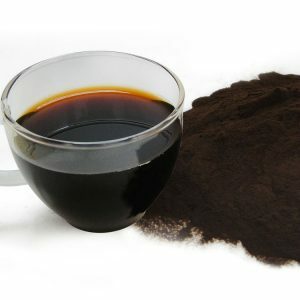 To understand the Chaga mushroom benefits for your immune system, it is important to understand how antioxidants work. Antioxidants work because they neutralize free radicals, but what are free radicals and why are they bad? Essentially, everything in our bodies are made up of complex chains of atoms, which are molecules. Atoms have protons with a positive charge and electrons with a negative charge. A free radical is atom that has been knocked out of balance. It is a missing a neutron, so it is no longer stable. When that free radical bumps into another atom it takes an electron causing a chain reaction of mishaps. These free radicals bouncing around can lead to all kinds of biological problems. This is where the antioxidants come in. Antioxidants have an extra negative charge that they can give to the free radicals. The free radicals are then neutralized because they have a balanced number of electrons and protons. Reducing the number of free radicals in your body can improve and protect your health. Free Radicals can happen when you are exposed to environmental toxins, eat highly processed foods, drink alcohol or smoke, and even when you get a sunburn. Some free radicals happen simply due to unavoidable exposure to the environment we encounter every day. Others are a result of life choices. Here’s the catch, our bodies also make free radicals that can be used to fight infection and have other important functions. As with all things, moderation is best. We need some free radicals, but not too many. Some argue that too many of the same kinds of antioxidants can also send the immune system into imbalance and consequently have negative effects. This is why supplements with antioxidants are not necessarily a cure all. It is likely that it is better to get your antioxidants from foods and drinks. You will be exposed to a wider variety of antioxidants, and be able to better maintain a healthy balance of free radicals. Foods such as blueberries, leafy greens, tea, pomegranates, and coffee are all rich in antioxidants. 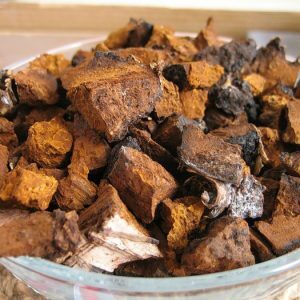 Chaga is an ideal source of antioxidants because it contains a large concentration of varied antioxidants. The mushrooms grow naturally and concentrate antioxidants from their hosts, birch trees. They are full of antioxidants such a triterpenes, polyphenols, and Superoxide Dismutase (SOD). The concentration of antioxidants, as well as the diverse types of antioxidants makes Chaga an excellent choice to include in your diet to help curb the proliferation of free radicals. 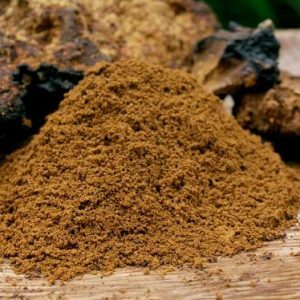 In addition, Chaga can also function as an anti-inflammatory, which also helps bring balance to the immune system. 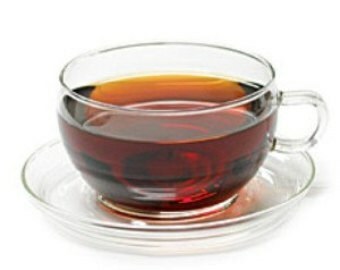 You can drink Chaga brewed as a tasty tea. It is simple to make and enjoyable to drink. A well rounded diet, healthy life choices, and including antioxidant rich sources in your daily health routine can help you maintain an excellent state of health and well-being. Try Chaga in your diet and see how your immune system benefits.